LEED certification have been a constant buzzword for a quite long time now and for all the good reasons. It is beneficial for the environment and promotes the idea of healthy environment. 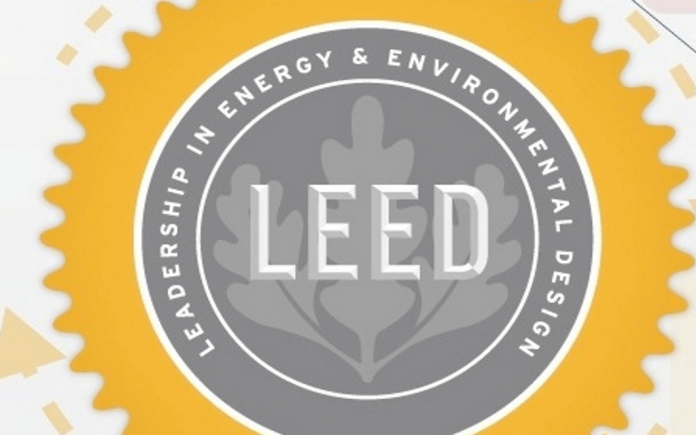 In addition, there are numerous benefits that every business can gain from it if they take a deeper insights into the process and theories of LEED certification. LEED certified structures are designed to be energy efficient and use the maximum amount of natural sources of energy thus these structures have large expansive windows, and numerous open spaces. Moreover, the LEED certified buildings are made keeping in mind the comfort and convenience of employees and the business owner. LEED certified structures have significantly cleaner breathable air and more pleasant workspace for employees. LEED certification increases the productivity by keeping your employees happy and satisfied. As a good citizen of the county we have some basic responsibilities towards our environment. To help those who have devoted their time towards it by doing our part and create a greener environment to improve the quality of our environment which is degrading. Getting your building LEED certified helps you dramatically display a strong dedication to green practices before the public and help in improving the environment. Also, when you’re opting to get a LEED-certified building constructed you’re helping stimulate the local economy of your country as LEED certified construction use local country material and labor. Out of all benefits of LEED certification, this is the most popular one and due to this benefit of LEED certification ranks on NO 1 in the list for any business planning a construction. LEED certified buildings involve a high first-time investment due to stricter standards of construction, need of best quality construction material, and the best skilled labors. But in the long run, the initial high investment is recovered if you can calculate the savings that you gain due to LEED certification. In a recent study by New Building Institute in 2008, it was found that LEED certified building can help you save up to 24% of energy which comparatively is equal to millions of dollars. Now, this amount is huge compared to the initial investment. Public image has transformed into an important aspect of every business from the time reputation building came into play and started to become a necessity. LEED certification is a verified way to help you build your business image in the surrounding community. Green technology is a popular way of improving your business public reputation, and this is for all the good reasons. The people who live near your LEED certified building want to know and get happy to know that the local businesses are committed to good environmental practices. Moreover, when people get impressed with something they are more likely to recommend the same company to their friends and families in need for same services.